This is your cool mama's pearls! 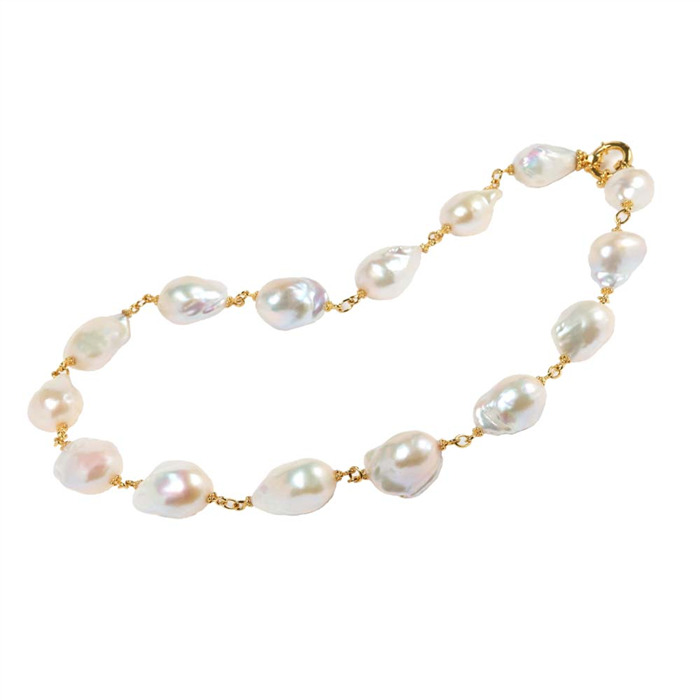 Baroque pearl necklace is 20" long and set in 18K gold. Layer it with your gold chains for a modern luxe look.